Founded in 2006, Brand TRINX is aiming to develop into the first domestic leisure sports bike brand of choice,and Youth, Vigor, Bravery is its core values. 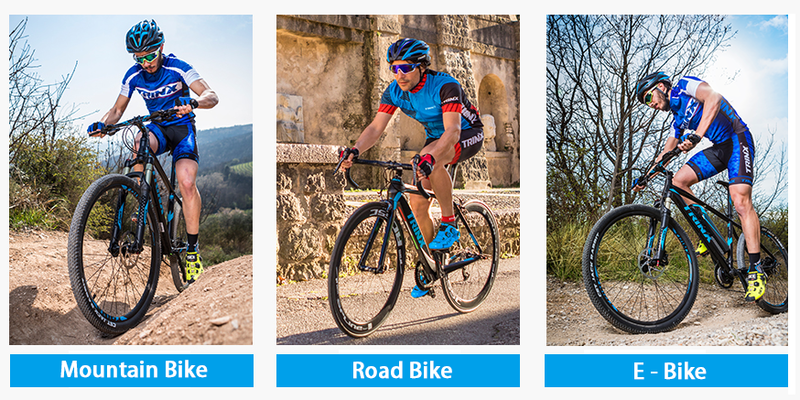 The main products under TRINX are high-grade and mid-grade mountain bike. Meanwhile, TRINX includes different kinds of road bikes, city bikes, children bikes and E-bikes. The sales of TRINX ranks the top three in China national brand market, which has more than 1,000 terminal sales outlets, covering more than 30 provinces, cities and autonomous regions. 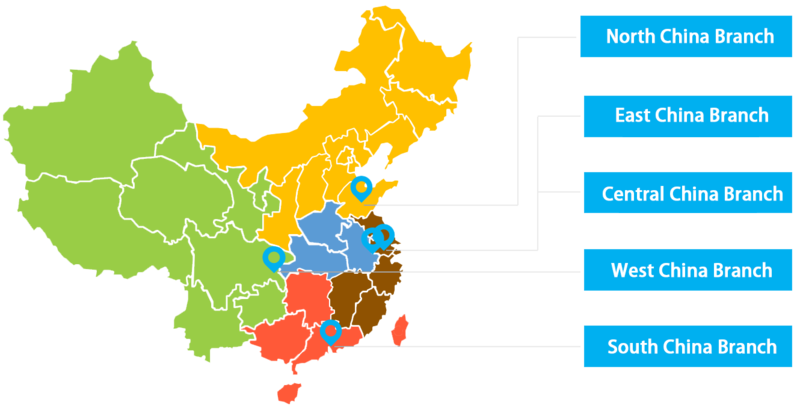 Five Sales branch (North China Branch, East China Branch, Central China Branch, West China Branch, and South China Branch) strengthen the coverage and management of different sales areas. The bikes of TRINX sell well in many countries and regions around the world. 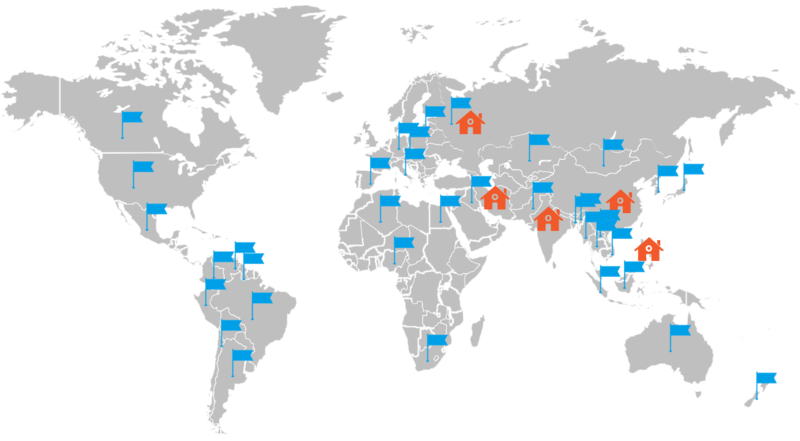 Especially, Trinity has established joint ventures and assembly factories in Russia, Iran and the Philippines. One Trinity Mode Example & TRINX International Mode: In specific countries, developing the brand with specific mode to set up the leadership in Market Segmentation quickly, then copying this mode to other market. Eventually, it will achieve the global layout of capital and marketing. TRINX's UCI MTB team participate in the industry's top event UCI MTB World Cup actively and ranks as World No. 34, its teammate was awarded several times. In China, TRINX is the only one brand own itself UCI MTB team which can participate in UCI MTB World Cup. TRINX holds a large number of professional cycling events and non-professional mass cycling activities at home and abroad. While focusing on sports, TRINX is also committed to spreading a riding culture among the general public and bringing pleasure of riding to them.